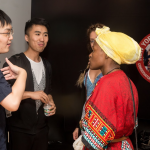 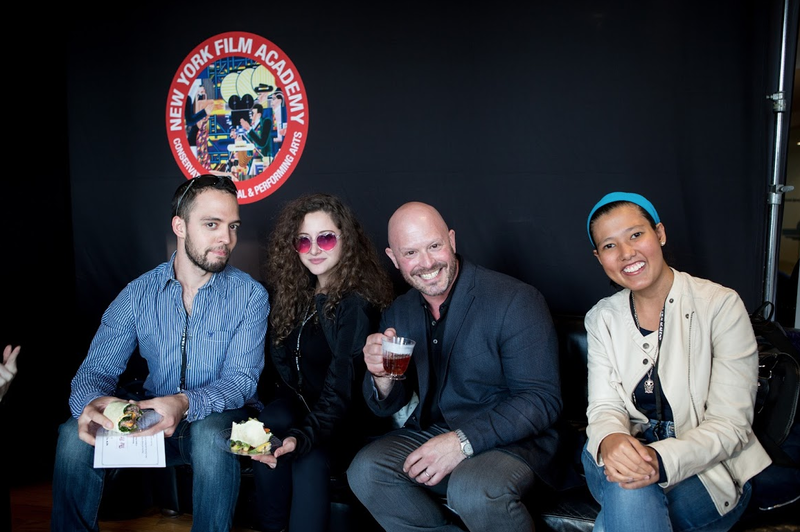 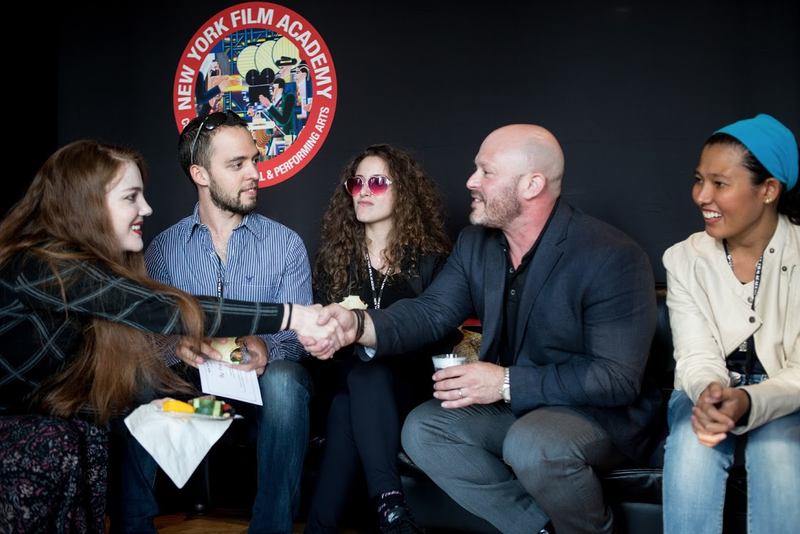 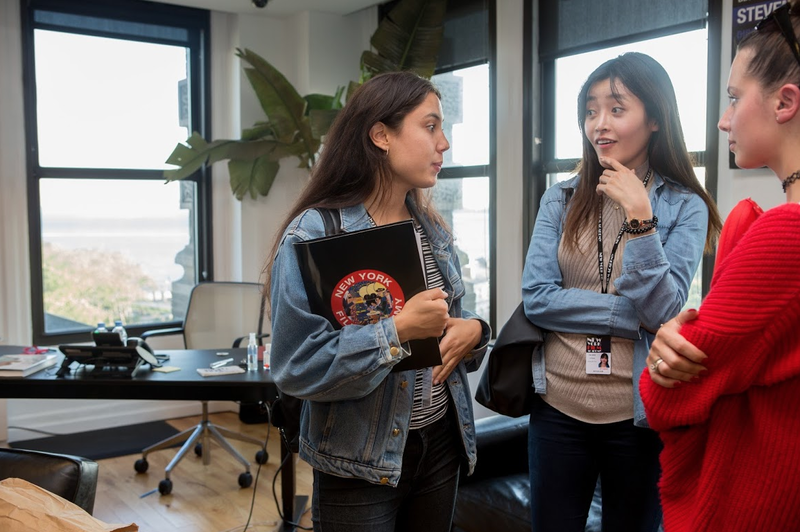 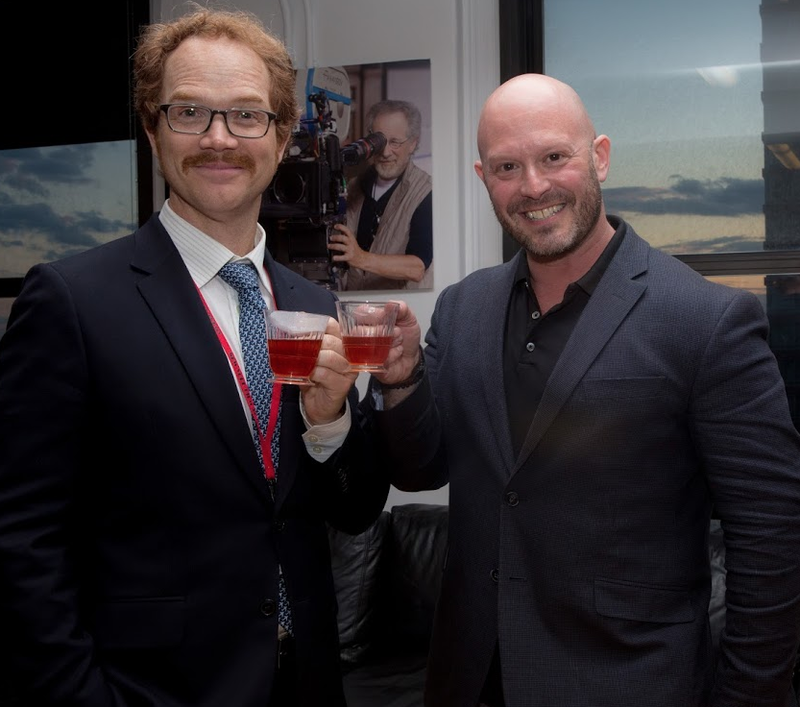 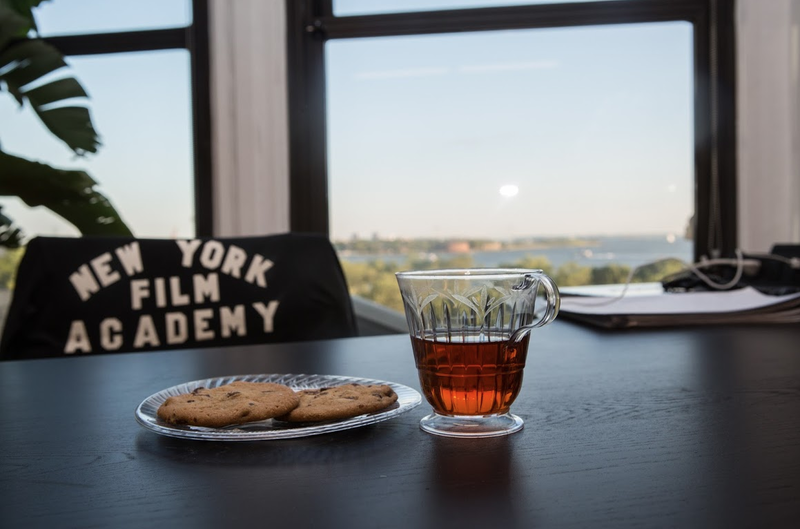 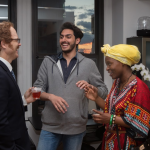 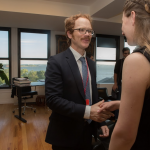 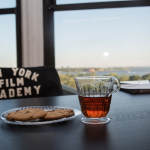 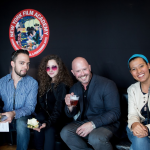 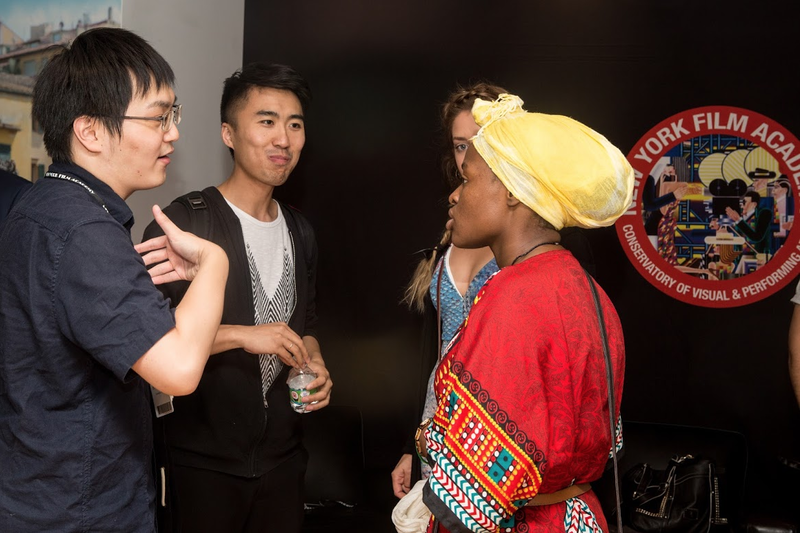 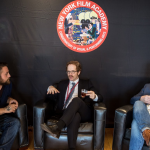 The New York Film Academy New York welcomed students from each department to its inaugural President’s Tea with NYFA President, Michael Young and Senior Executive Vice President, David Klein. 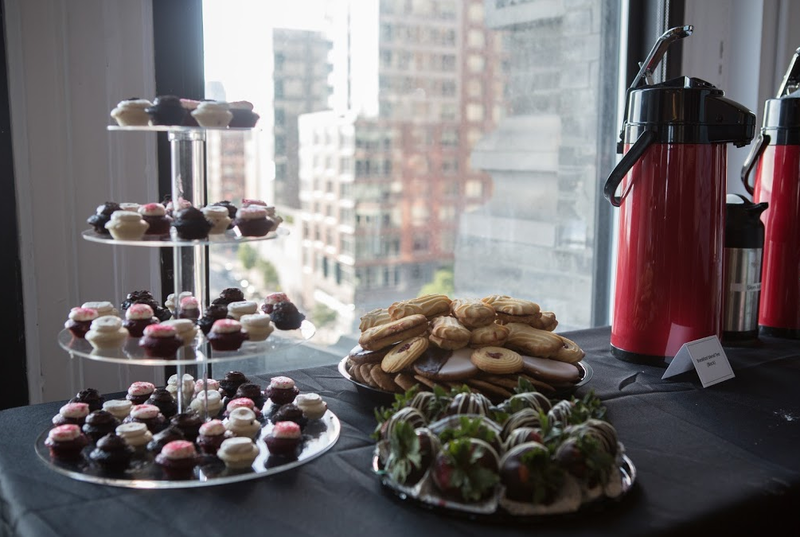 Held on the 5th floor of 17 Battery Place, the event provided breathtaking views of the New York Harbor, which includes the Statue of Liberty, Ellis Island, and various ships, yachts and ferries passing through. 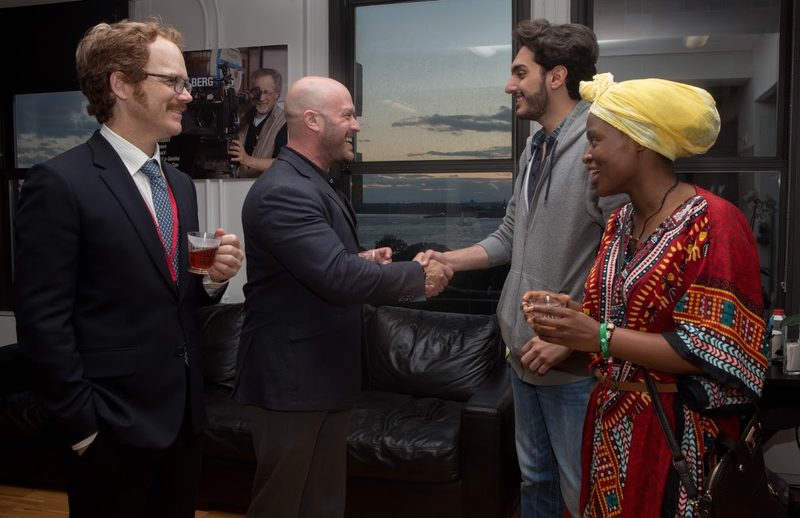 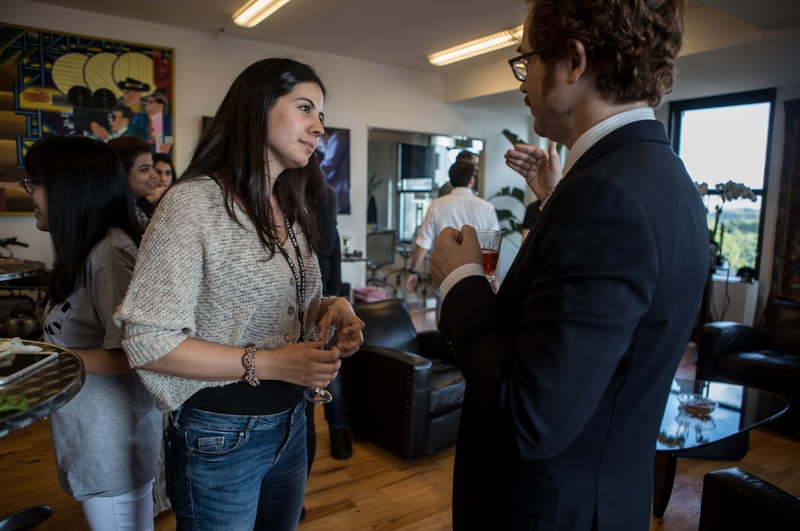 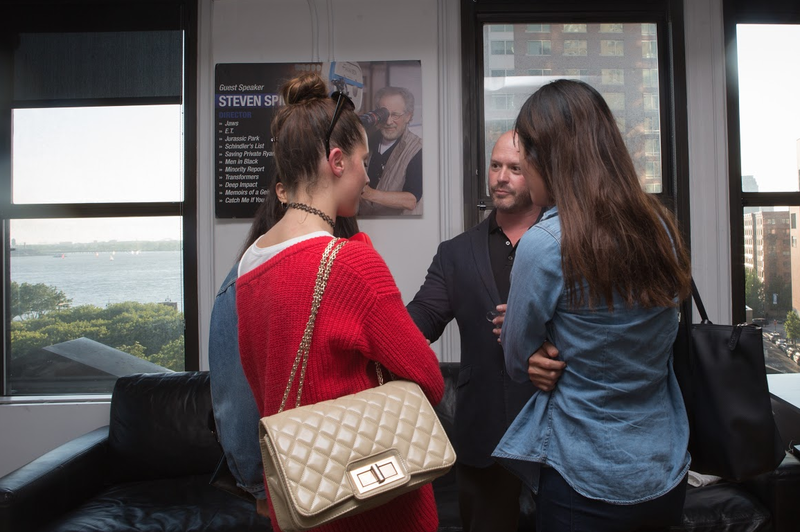 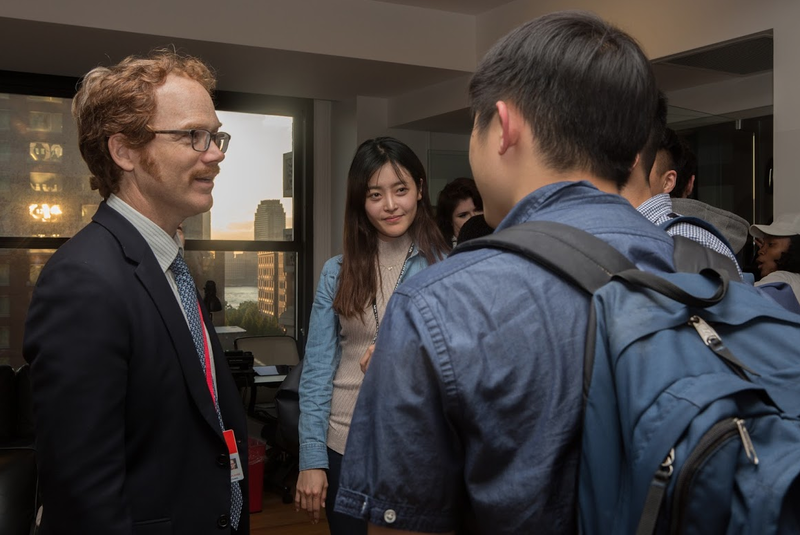 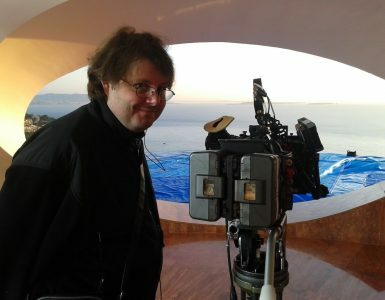 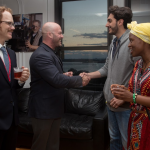 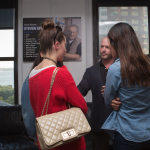 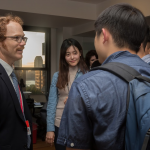 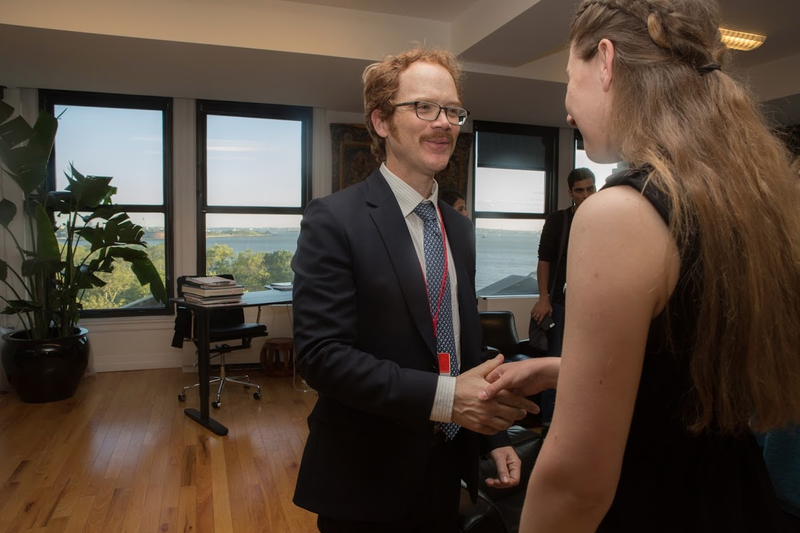 “It’s always one of my favorite times when I get the opportunity to meet our incredible students from across the world, and what a perfect place and event over looking New York harbor to share a cup of tea with the future artists of this generation,” said David Klein. 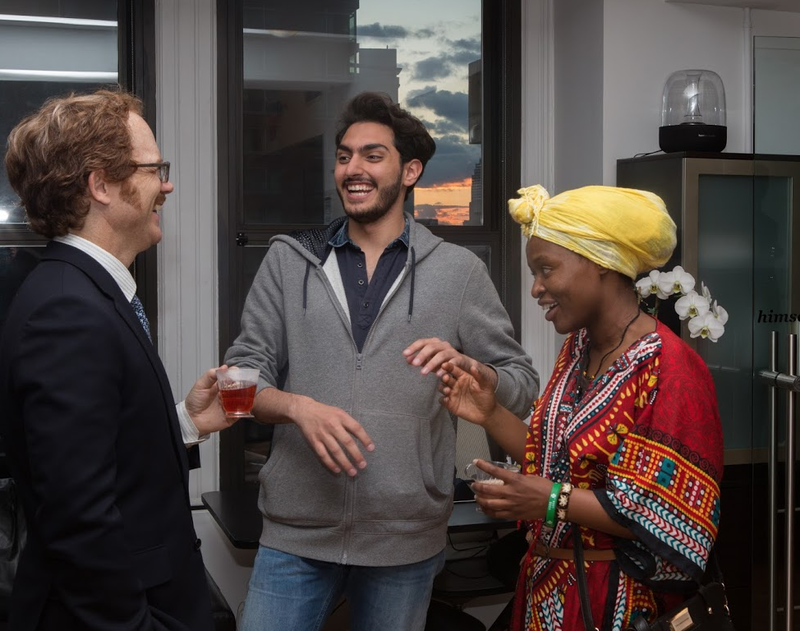 The catered event provided students with the opportunity to not only meet the President and Sr. Executive VP, but also allowed them to socialize with peers who they will undoubtedly be working together with in the near future—and hopefully beyond. 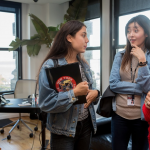 Students discussed how they ended up at the Academy and what they’re currently working on both inside and outside of the classroom. 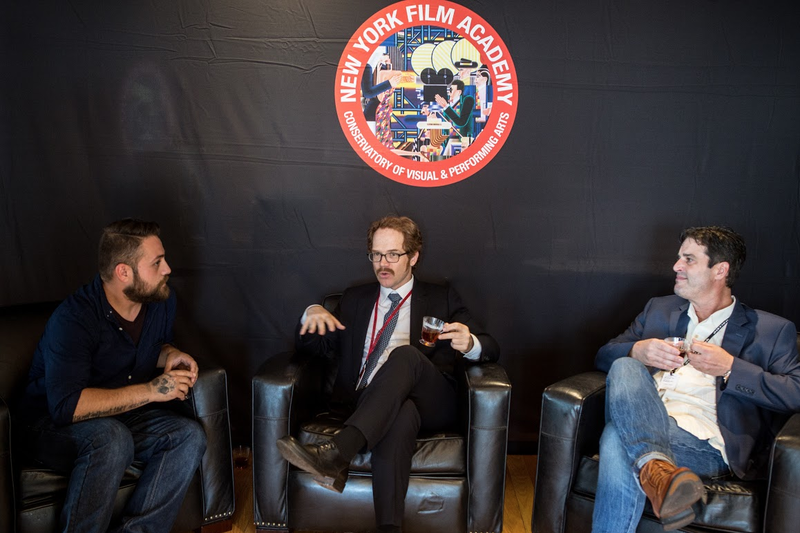 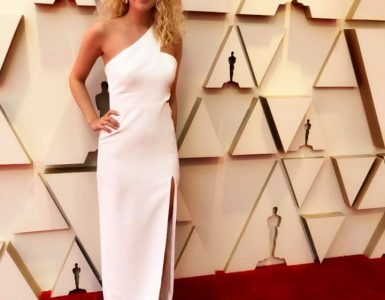 Once the conversations began to open up a bit, students began discussing movies and industry topics that could only be expected from a gathering of film buffs. 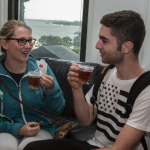 “We hope the President’s Tea helped students break the ice and will enable them to develop a community outside of the classroom as well,” said Student Life Coordinator, Carlye Bowers. 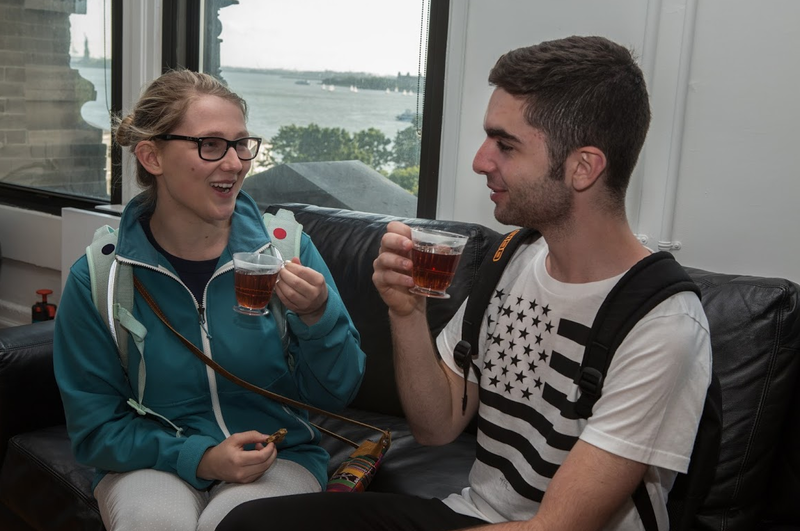 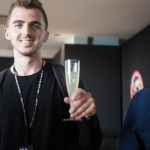 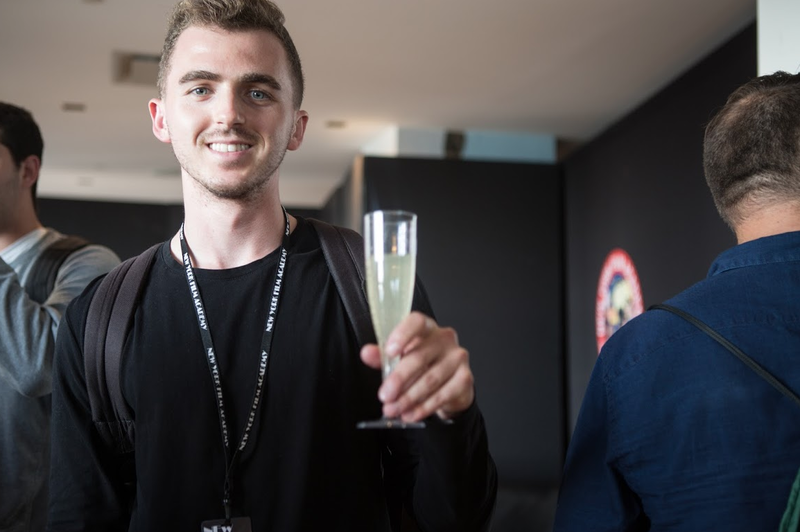 Given the overall success of the event, you can be sure there will be more President’s Tea mixers in the future. 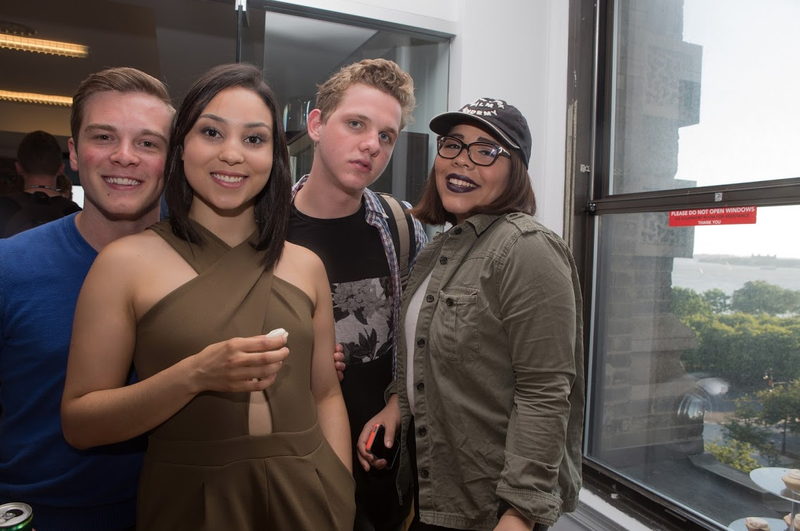 You may also check out the photo gallery on our facebook page, by clicking HERE. 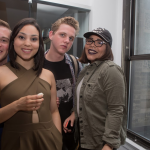 Instagram Contest: Submit Your Photos, Gain Exposure!